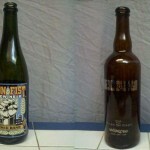 Once again, it’s time to pull up a bar stool and have a pint with your favorite beer connoisseurs. 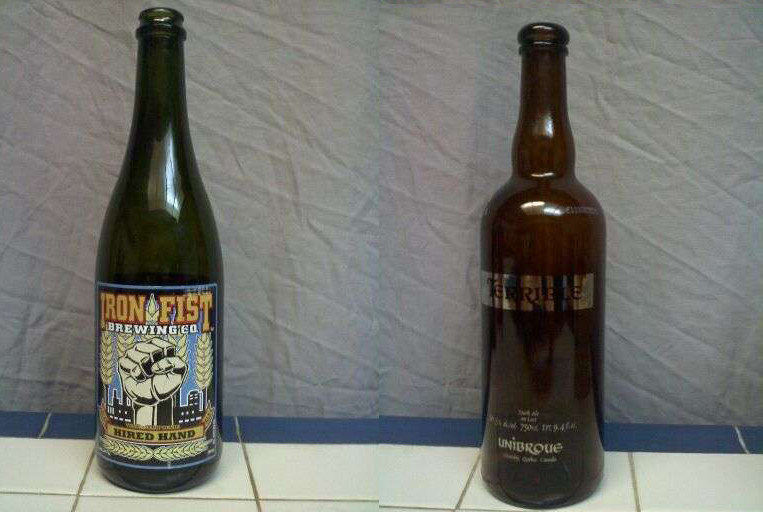 This time the crew discusses our favorite local bars and take on the task of blind tasting Iron Fist Hired Hand and Unibroue Terrible. 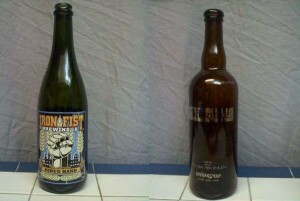 Posted in Blind Taste Testing (2011 - 2013) and tagged Aged Ale, American versus european beers, American vs european beers, bars, being a beer reviewer, dark ale, favorite bars, great bars, Hamiltons Tavern, Hired Hand, Home brewing, Iron Fist, Lucky Baldwins Pub, Random free beer, Saison, San Diego Bars, South Park Abbey, The Back Abbey, Unibroue.